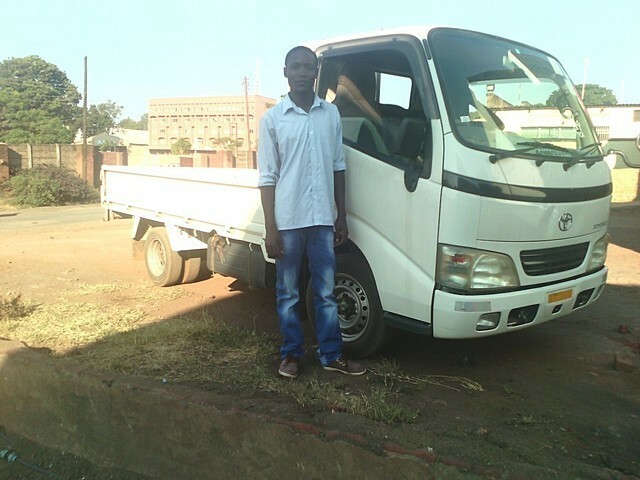 Hello, I am Sydney Jam from Malawi and I just wanted to inform you that I had received my Toyota Toyoace in perfect condition. Many thanks to Mr. Zubair for his Hard Work and Professional Services. I am already establishing my business with this lorry. Thanks for the kindness Zubair.